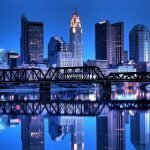 Where to Buy Amsoil in Columbus OH? 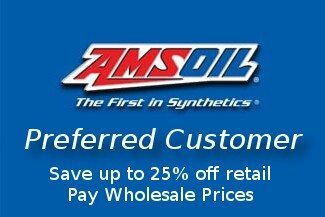 If you live in Columbus and would like to Buy/Purchase Amsoil Products you may do so straight from the warehouse. 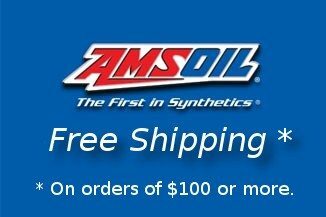 In order to do so you must have an Amsoil Wholesale Account or need to purchase at least a Preferred Customer Account ($10/6 month trial membership plus optional $20/year renewal fee thereafter) on your first order*. 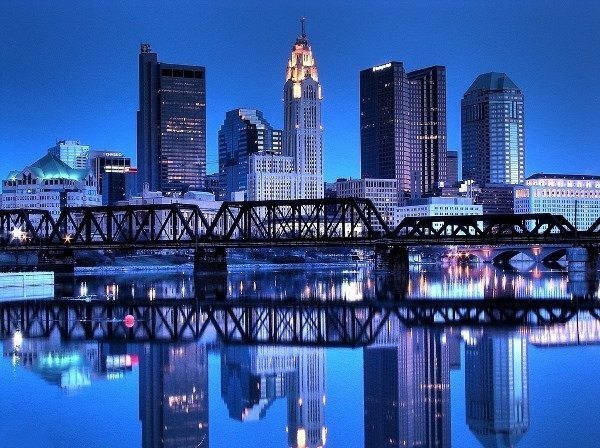 You may also register for the preferred customer trial offer by filling out the following form.